Awareness frames are simple and easy to learn. After this article you will be equipped with a language pattern that few others possess. What an amazing advantage over the competition. Persuading others through Professional Influence is really about displacing resistance. This inherent resistance serves us all. It is a natural protection mechanism, after all where would any of us be without some skepticism? I remember the first time I went to a sales training course. I was a teenager and the speaker stood in front of the room and told a story about when he was on his first sales job, his manager told him that "When we say it, they tend to doubt it, but when they say it, then it must be true." When he said that, I remember wondering if that was really accurate. Then as I matured I realized that he was probably right. Have you ever experienced that? Is that something that you have come to know as true? 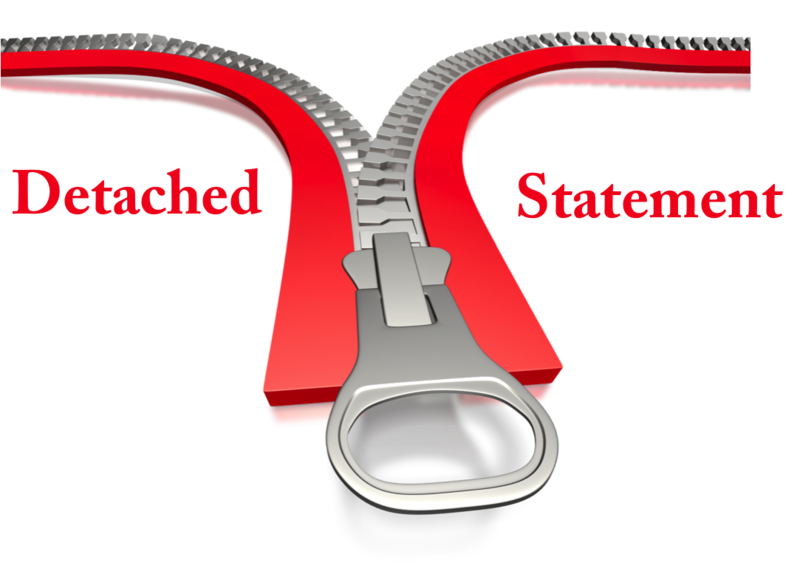 In this weeks feature article, we are going to show how to displace resistance by use of the "Detached Statement Technique." The pattern has six steps and works like this. 1. Make your list: Write down a list of messages that you want your prospect to accept. Things that you wish you could just come out and say but can't. 2. Detach your message: Develop a story that quotes someone else saying the message you want communicated. This detaches the statement. 3. Name exposure: Have the person you are quoting use your name. This aligns you closer to your prospect. 4. 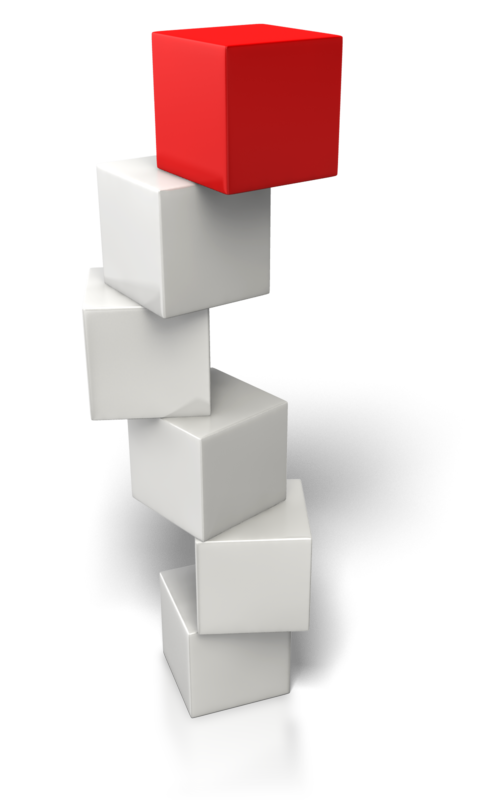 Stacking: When possible, stack the detached statement by having others say the same message within the story. The same basic message coming from multiple (detached) sources. 5. Become the resister: Question the message. When they see that you have already resisted the message, they will not feel the unconscious need to resist it too. The only difference is that we resist the message in a far less intense way then they would have. You know Bob, I personally always liked our economy package best, it cost less and I really thought that made the most sense. Then again, I remember last year when I was in Arizona at John Erickson's home. John is one of my oldest and most successful clients and he said to me, "Mick I really don't know why you encourage me to get the economy plan. The Platinum Plan cost less in the long run and gives my family better coverage. sign us up for that one! "I remember thinking to myself that John just didn't get it. Then, not a week later, one of my childhood friends, Louis Early, said to me "Mick, I really believe that at the end of the day, the best really costs less." I don't know. Maybe they are right. Maybe the platinum plan is really the smart way to go. What do you think? This cool pattern found with the Professional Influence System is incredibly persuasive. Getting the bigger plan becomes there idea and not something that they got pushed into. This type of compliance reduces recession and increases customer satisfaction and referral business. In NLP and Hypnosis, there is a variation of this pattern. It is found within the MIlton Model (created by famed Hypnotherapist Milton Erickson) and referred to as "Extended Quotes." How effective is this technique? There are many Hypnotherapist (including those of us at the Institute for the Studies of Professional Influence, ISPI) that would never think to induce trance without using extended quotes. In fact they make a practice of "stacking" the quotes. When these detached statements (extended quotes) are stacked they become amazingly persuasive. It really is you know. When the Professional Influencer uses this pattern they become hypnotic in their communication. Invoking a mini trance within the prospect, therefore speaking directly to the unconscious mind of the client. Is this manipulation or communication? We say, communication! Clear, honest and deep communication. The kind that creates long lasting relationships. Clients become friends rather than associates. The tend to remember you and want to help you. Customers go out of their way to see you become a success. That is why this article should be read and re-read. The strategies in the section alone is enough to turn anyone into a force within their respective industry. The information is here. Keep reading, keep practicing and watch as your ability to persuade and connect with others rises to levels you never thought possible. Have a great week of influence. 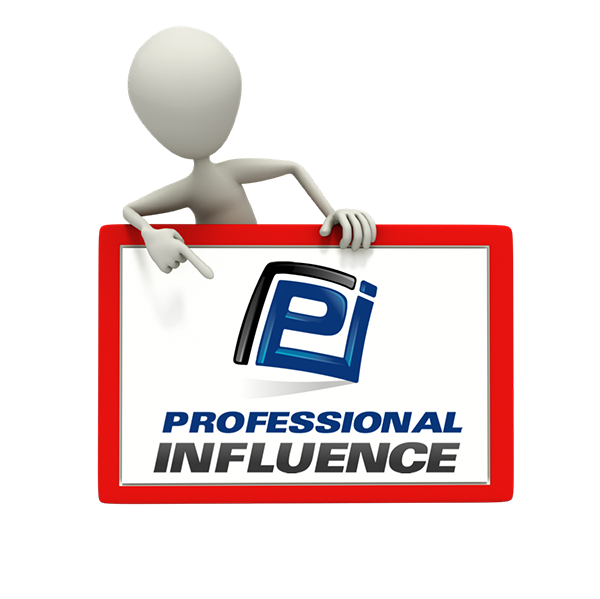 We teach a more indepth version of this topic in our certified course "Professional Influence." You may already know that employers are attracted to people that are different, new and unique. Today we have overwhelming scientific proof that sales people that differentiate themselves from the crowd are more successful. They are more likely to close that sale, get that promotion and have longer lasting relationships. In our NLP and Hypnosis courses, we see a lot of students that are interested in the therapy aspect of these sciences. This is a little different student than we see attend our "Unconscious Influence" course. This course is usually attended only by sales professionals. “This is the Intro Text"
Today you will discover just how powerful a single word can be. Read closely and notice that so much of our communication can be improved by simply being aware of the words we used. Below you will see several examples of how the word “wonder” can be amazingly hypnotic!